View cart “Jellycat ‘Puppy Makes Mischief’ Bashful Puppy Book” has been added to your cart. 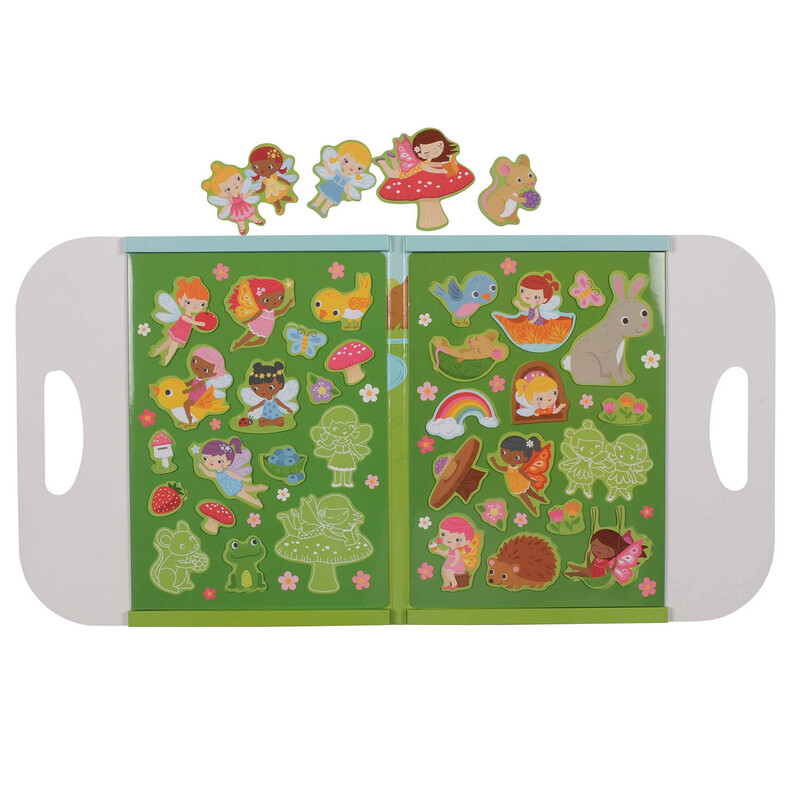 Tiger Tribe Magna Carry – Magnetic Play Set – Forest Fairies transports your little one to a magical fairy world with a beautifully illustrated fold out, magnetic play scene. 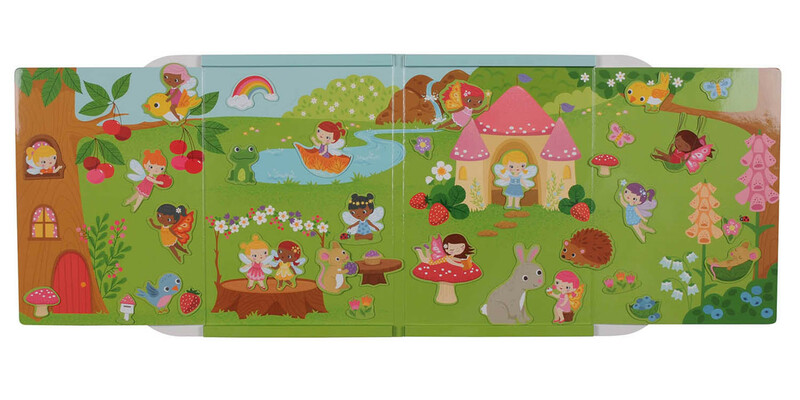 Bring your own enchanted fairy forest to life with Tiger Tribe’s Fairies in the Forest Magna Carry. 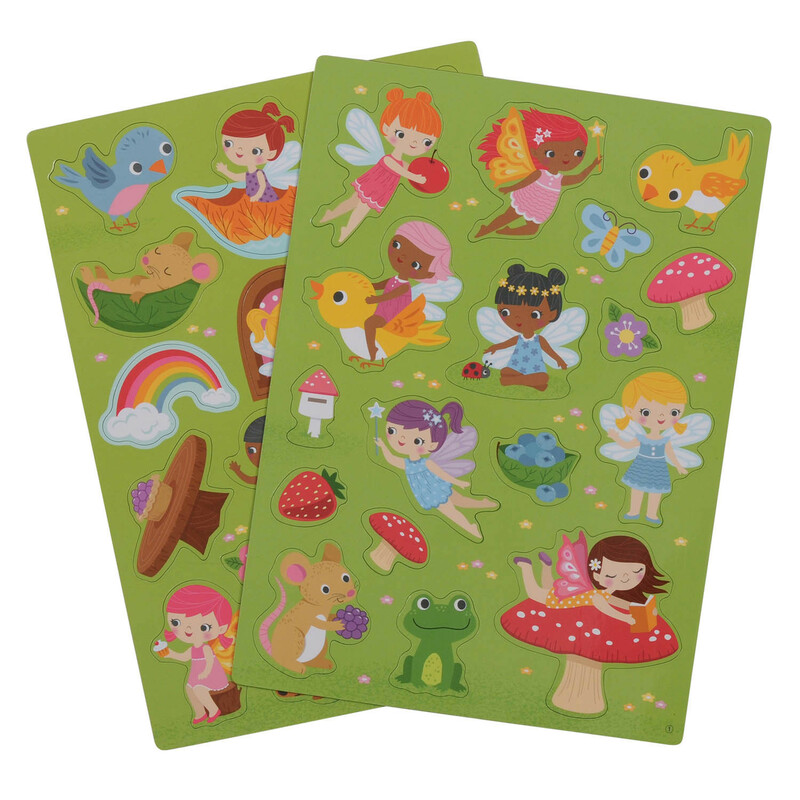 Each set is filled with beautifully illustrated woodland creatures and delightful forest fairy folk, of course! 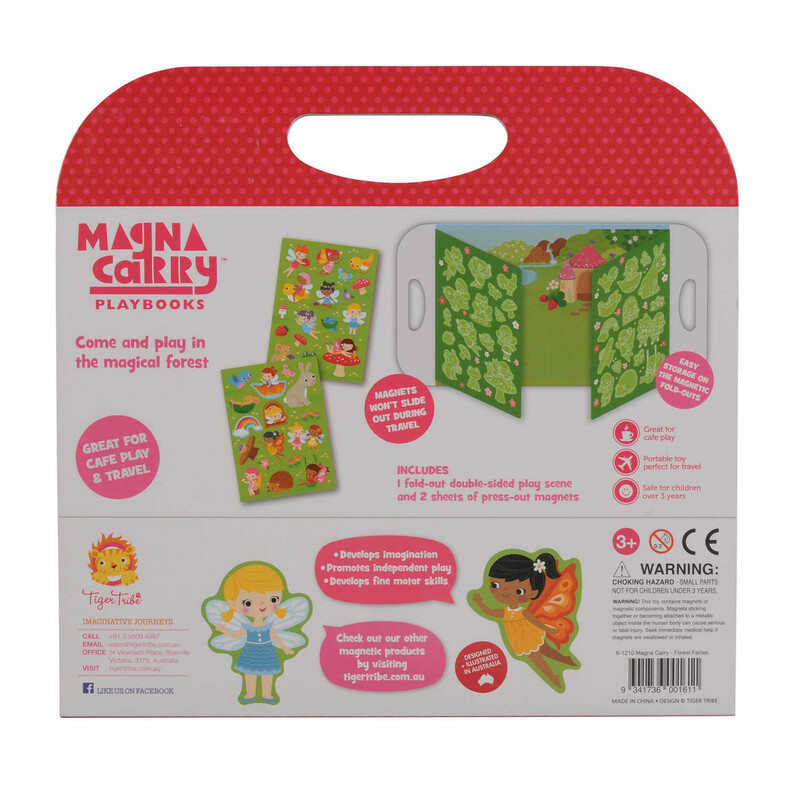 There’s so much fun to be had with this fold-out double-sided play scene and 2 sheets of magnets.